Very Soft, Comfortable, Breathable, Wick Sweat Away, Very Fit Your Head, Make You Fashionable. DIY Your Own Unique Hat. 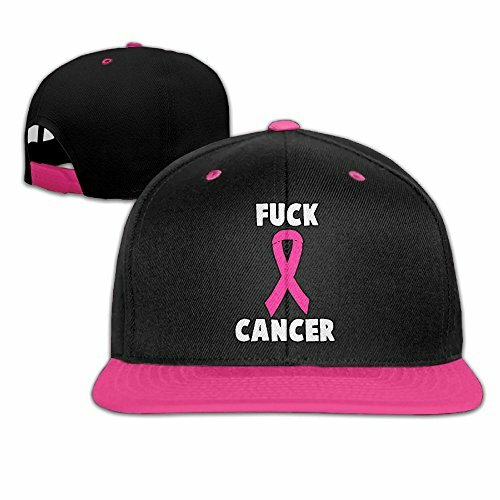 Personalize It With Picture Of Your Love Ones, Logos, Teams You Support, Digital Art Work, Funny Message, Text, Poetry Or Anything You Like. Customize Your Own Gift To Your Friends, Elder, Lover, Yourself, Parents, Etc. You Can Sent Your Picture To Us, We Will Make What You Want. Your Satisfaction Is Our No 1 Priority! We Are Committed To 100% Customer Service And Try Our Best To Provide You Best Shopping Experience Here If You Have Any Question, Just Feel Free To Contact Us First. If you have any questions about this product by JLPOU-6, contact us by completing and submitting the form below. If you are looking for a specif part number, please include it with your message.